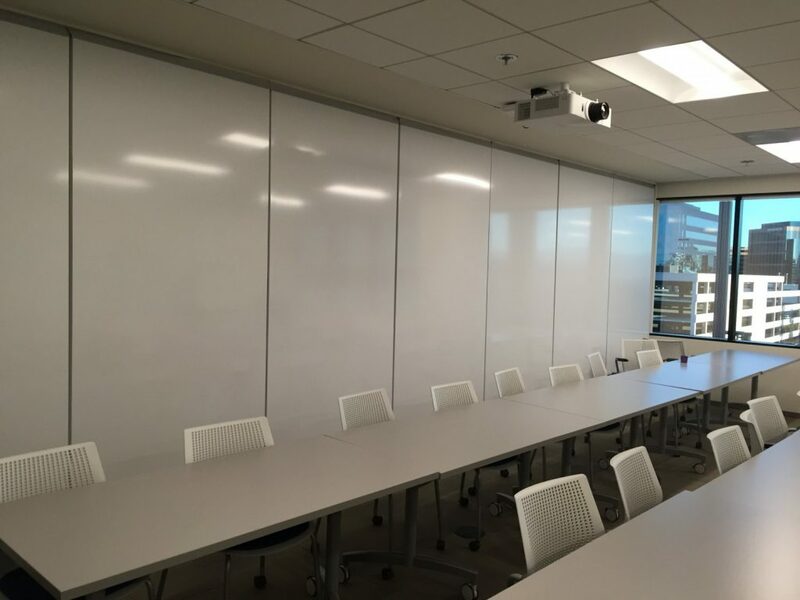 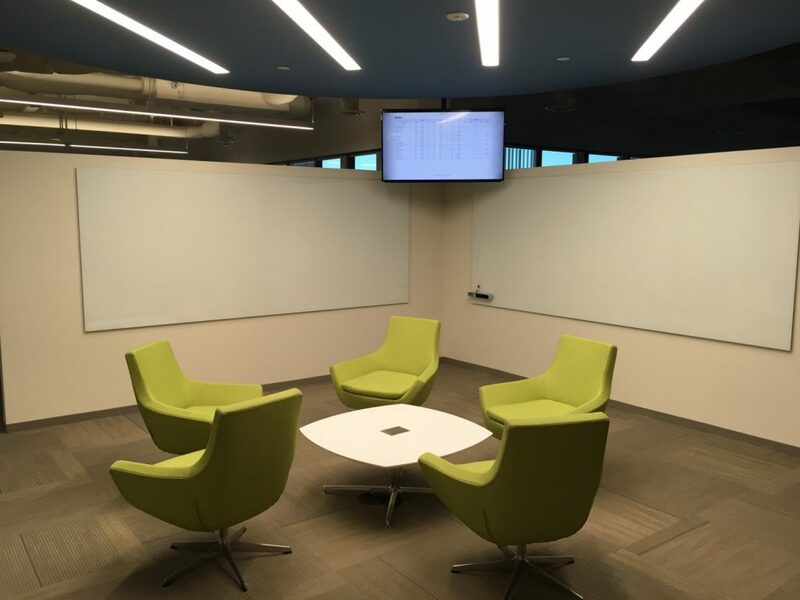 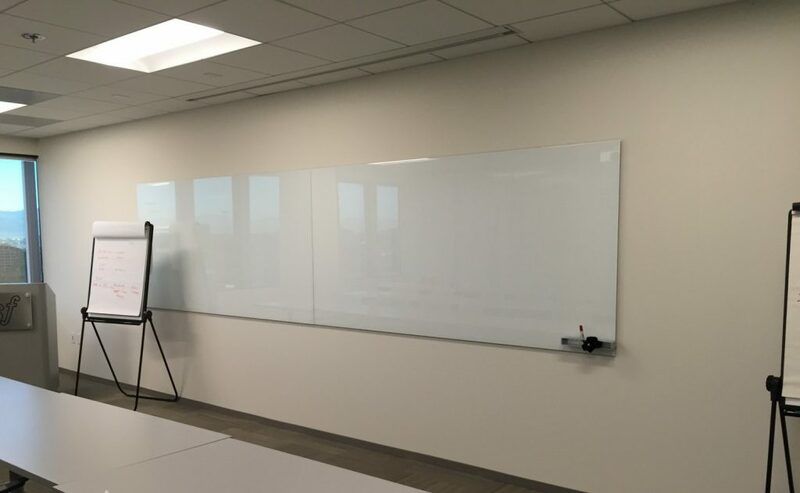 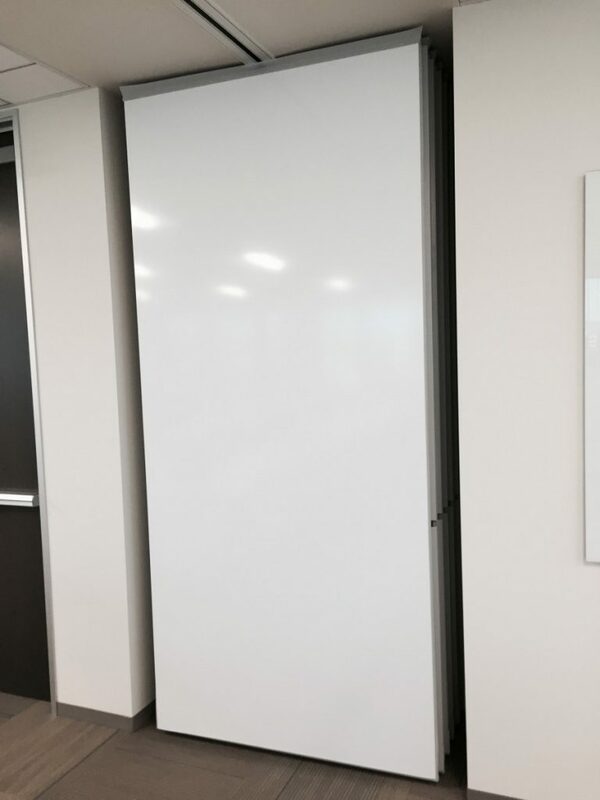 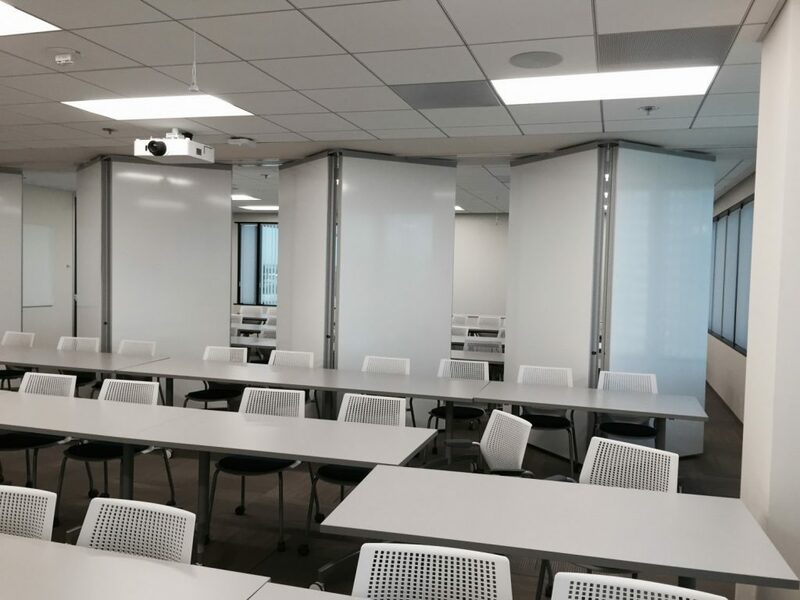 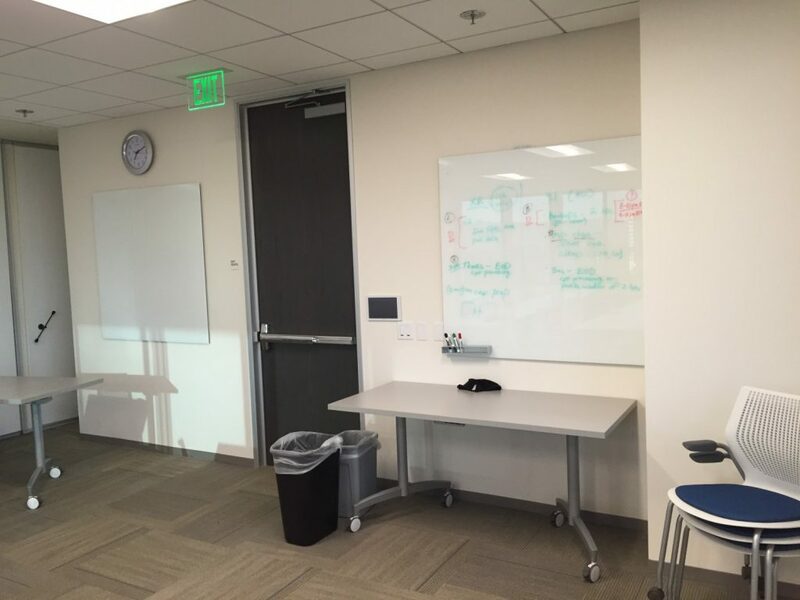 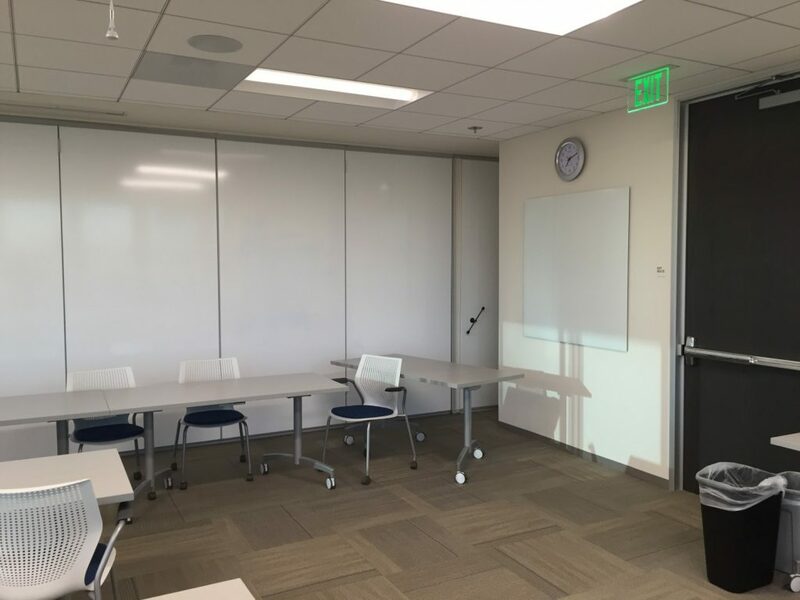 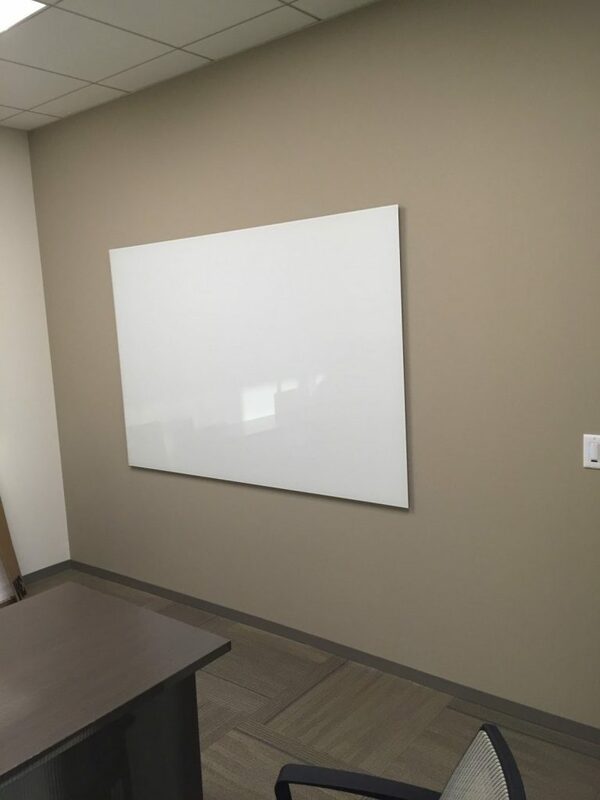 Floor to ceiling marker boards have become a very popular option for our operable partition projects. 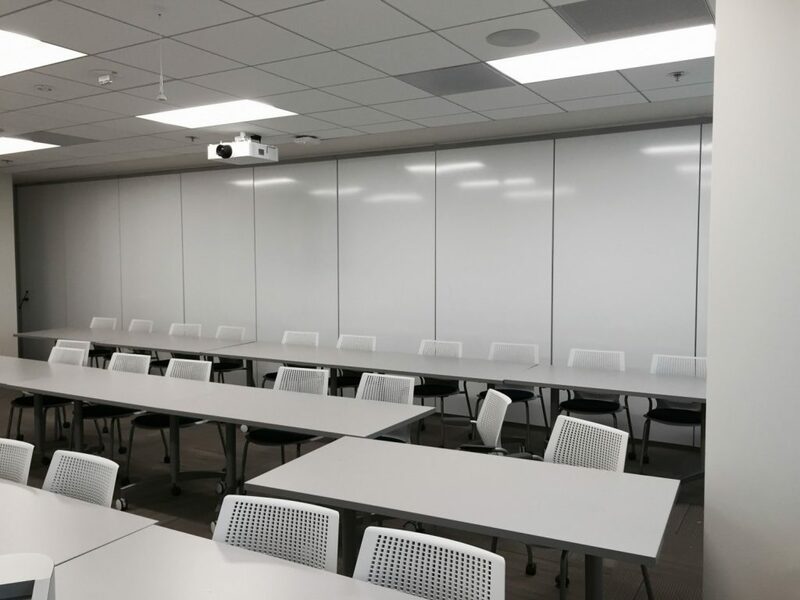 They are a great solution for training rooms, laboratories and classrooms that allow hands on participation. 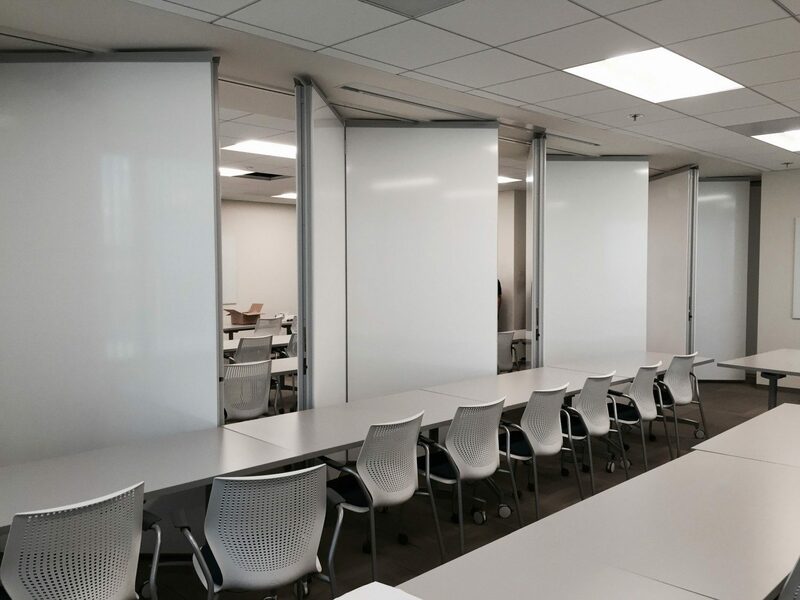 This paired panel system sets up quickly and pockets away when larger rooms are required. 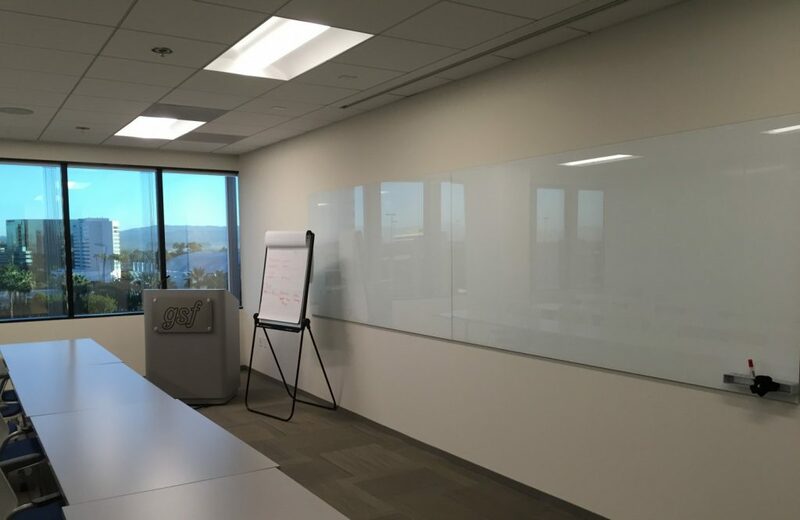 This project at Golden State Foods in Irvine also featured many Clarus Glass Marker boards. 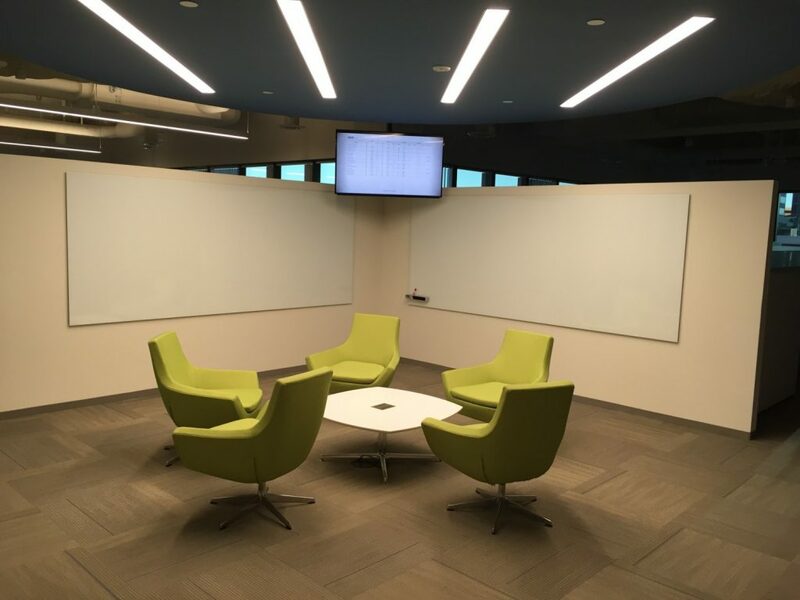 Great project designed by H. Hendy Design and Turelk, General Contractor.